A few weeks ago, I had the opportunity to speak to a parent who voiced her frustration with her daughter’s school. Although her daughter is diagnosed with autism, she falls on the mild range of the spectrum meaning her deficits are ignored. This becomes challenging for a teacher who may not recognize the signs and symptoms of an autistic child. Girls, in particular, often develop the ability to disappear in a large group. Imagine the amount of energy it takes to pretend you hold the same characteristics of others. This leads to both depression and anxiety in children with autism. There are also sensory challenges a student with autism may face including auditory, visual and tactile. Reading non-verbal cues forces a child and even some autistic adults to work harder everyday which causes exhaustion and can possibly lead to anxiety. 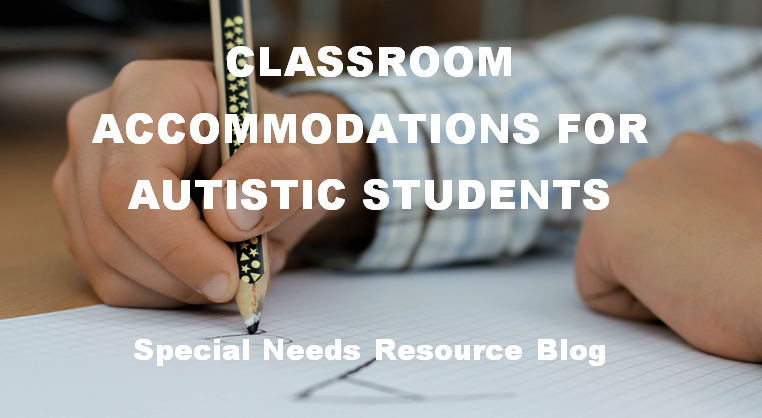 There are a number of ways to accommodate a student with autism. 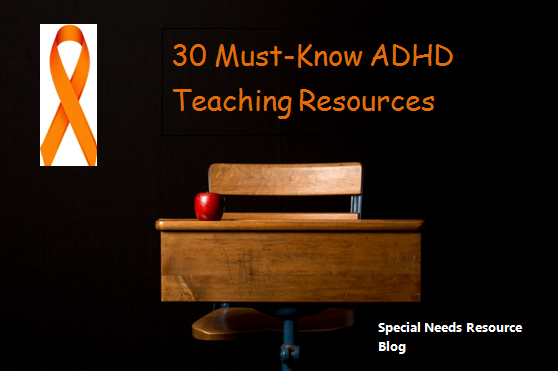 If you are a teacher, read as much information as you can on autism. 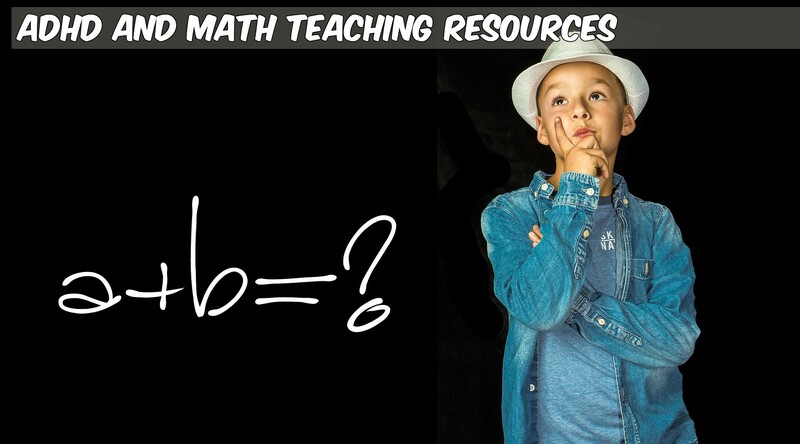 each child is different so it will help to get feedback from parents who can help provide the right accommodations.